Interested in literary travel tales and trivia? 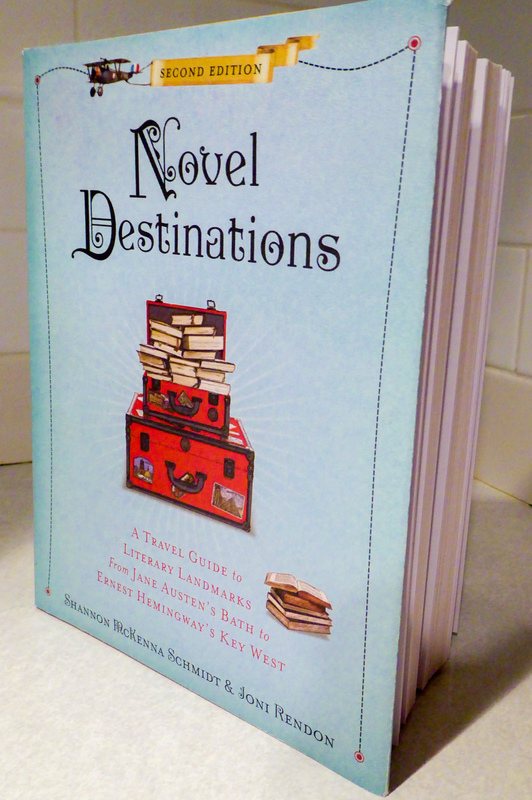 Come hear Shannon speak about Novel Destinations at the New York Public Library’s 53rd Street branch in New York City on October 24 at 6:30 p.m. This entertaining presentation features photographs of literary landmarks in the United States and Europe, stories about classic writers and the places that inspired them, and some of her own tales from the road. Six-toed cats, volcanoes, Edith Wharton’s library, and more! Where: The New York Public Library, 18 W. 53rd Street, New York, NY. When: Tuesday, October 24, 6:30 p.m. in the theater.